A story as unique as your brand is worth more than a thousand words. We help companies define and design their branding and marketing strategies for new media. We make brands, brandable. The world is your palette. It's time to create that awesome magic and fill it up with your color! We're an advertising + marketing agency with big dreams. We imagine, create and manage your brand in a new digital world. We create unique experiences that build better business, grow brands and make people’s lives better. Our client line-up include restauranteurs, doctors, government agencies, and rising-star politicians all across Texas. In today’s age, advertising is much more than slogans and billboards. 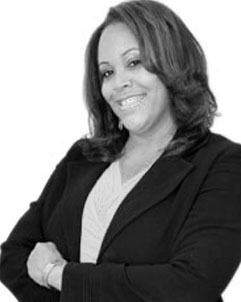 Brands must create a unique personality and voice, or risk getting lost in the shuffle. Not even sure where to start? Critical Launch can develop an advertising strategy for your campaign to ensure that your online and print advertising will flow seamlessly. Many people believe that a brand identity is just a slogan, a logo and a handful of colors. However, this doesn’t even begin to scratch the surface of emotion that is required for successful branding. Your customers define and in large part own your brand, and therefore the basis for any strategic planning in this area needs to come from a fundamental understanding of who you are targeting and what they are after. We don't just create brands, we give it life and meaning. Meeting marketing objectives is hard enough. Trying to please the online masses at the same time can get a little overwhelming. Social media will easily get left behind even though it’s essential to your success! Our social media team are experts at customer engagement. We'll develop your accounts, create engaging content that represents your brand, and manage your social voice. Sometimes brands make missteps. A course of action they believe will further their image actual damages it with the public savagely going after the brand across multiple platforms. Our agency does extensive research and planning to prevent this from ever happening. And on top of prevention, we have contingency plans for how to mitigate a crisis if one ever does start brewing. We believe websites are not a project, but a research-driven marketing tool. A website isn’t just a pretty design – we build websites that work and drive our clients’ businesses. Is a website necessary for your line of business? Absolutely. 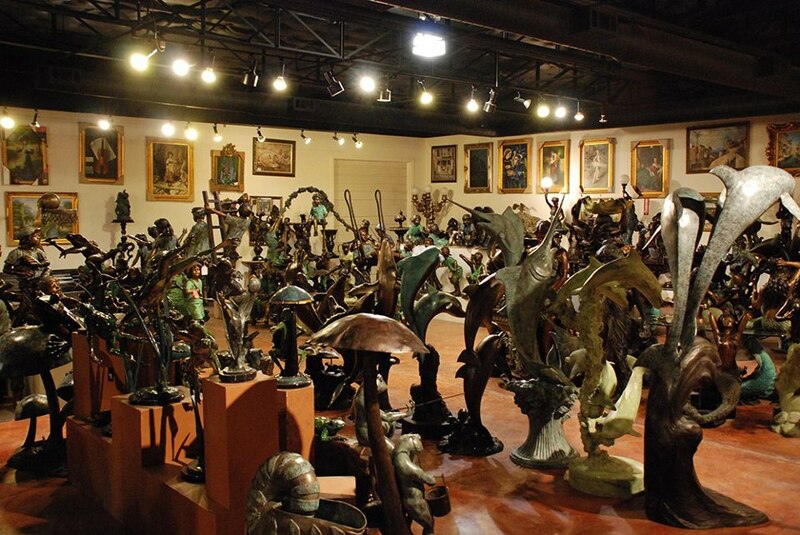 For over 18 years ASI Art has been proud to offer the most extensive collection of bronze statuary and fountains in the world. 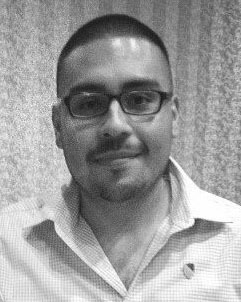 Critical Launch's founder, Tracy Nanthavongsa, actually began his endeavor into the marketing world with ASI Art. 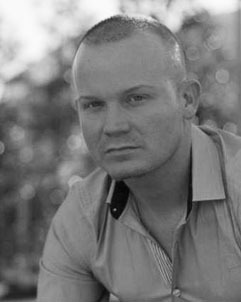 Tracy was hired when he was in high school to work part-time as a web developer. His position quickly evolved from web designing, to print marketing, product photography, to managing social media management for the growing company. 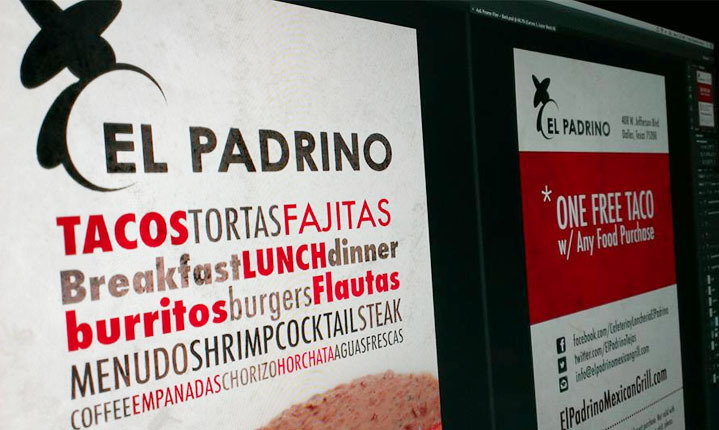 El Padrino Mexican Grill has been a long time client of Critical Launch, well before we were even formed. 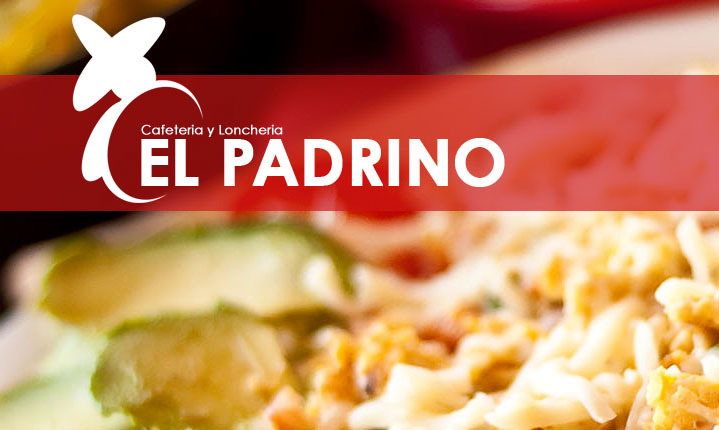 El Padrino is a little chic taco stand with two locations based in the heart of Oak Cliff, Texas. 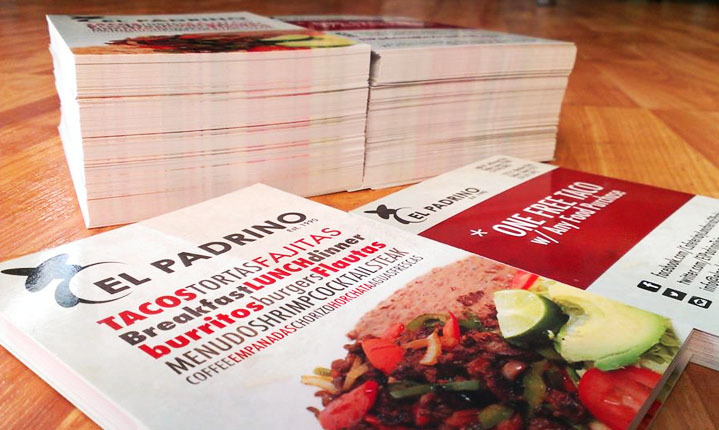 El Padrino has long been a partner and sponsor in its community effort to go against the long standing legislation regarding immigration reform and civil liberties. Prestige Model Management has rapidly made its imprint in the fashion industry representing the freshest models and talent internationally. With its continual presence as a leader in model management, P.M.M. hits all aspects of the spectrum by representing women, men, children, and full-figured models while simultaneously scouting for the freshest talent globally. With offices in New York, Los Angeles, Dallas, Chicago, and Miami, Prestige works with various high fashion clients, photographers, and other local model management firms across the country and globally to garner a variety of talent. Politics in Advertising: Is there ever a right time? A tone deaf truck ad, a weird Diet Coke placement, lots of ads that went for humor, a few that went for the emotional jugular, but a whole lotta boring at this year’s Superbowl. However one theme in particular stood out, (other than the fact that this year’s crop of ads were pretty lame)– this year’s ads tended to skirt politics and shoot for straightforward laughs. Snapchat has been a technology darling for a few years now— or at least it was. The company was innovative and forward thinking, so much so that Facebook and Instagram— the true juggernauts of social media, started to blatantly copy the app. One could only wonder whether or not the little David would be able to win against the thieving Goliaths. Millennials are the United States’ largest age group. At about 75-80 million they are a fourth of the country’s total population and yet very few companies are properly targeting them. The rampant stereotypes and misnomers about the group are the biggest reasons why. Here’s some background. There are a lot of opinions on millennials out there, and very few of them are positive. Even millennials can be hard on their own generational cohorts, though one would suggest that this is most likely due to an innate human desire to feel ‘special’ or ‘unique’ which makes us more likely to state things like, “why is my generation so lazy, I work very hard.” It’s because we want to believe we work harder than our peers. Critical Launch is available around the clock for those last minute needs. They’ve gone above and beyond to service my marketing needs for my business. I cannot wait to meet you to personally show my appreciation for a job well done. You went above and beyond and I couldn’t be more pleased with the end result – not to mention the startling increase of page views. It is simply amazing. I think not only are you a young innovative mind, but you understand the end concept that the client is wishing to achieve. You understand what the customer is asking for even before they ask it. COPYRIGHT © 2019 CRITICAL LAUNCH® LLC. ALL RIGHTS RESERVED.